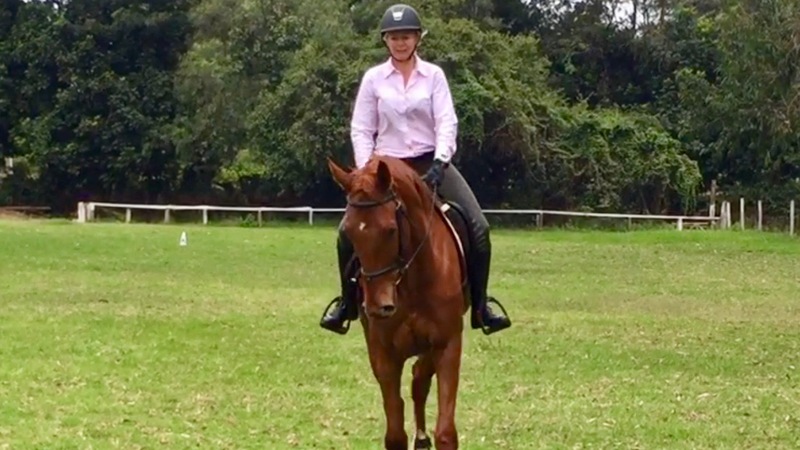 Hercules is the first prodigy from our own very talented Arrogant, presently sweeping the lower grade dressage competitions in South Africa with top event rider Graham Winn. Like his dad, he has the most amenable nature, easy to handle and fond of people. He will be a big boy like his sire and if he inherits the ride-ability of his father, it will be like riding a butterfly. 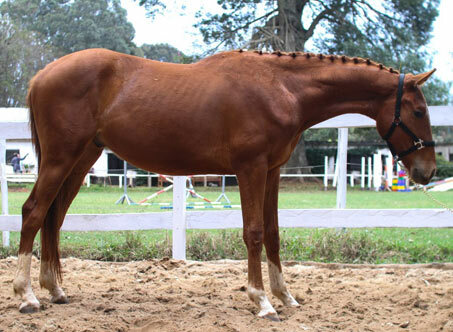 His sire is the lightest thing in the bridle and in permanent self-carriage. From when he was broken until today, he has carried himself in a natural outline over the back, never pulling or hanging…a real pleasant ride. Hercules is always calm in the paddocks and we have to chase him with determination for him to give us a view of the wonderful paces he hides. 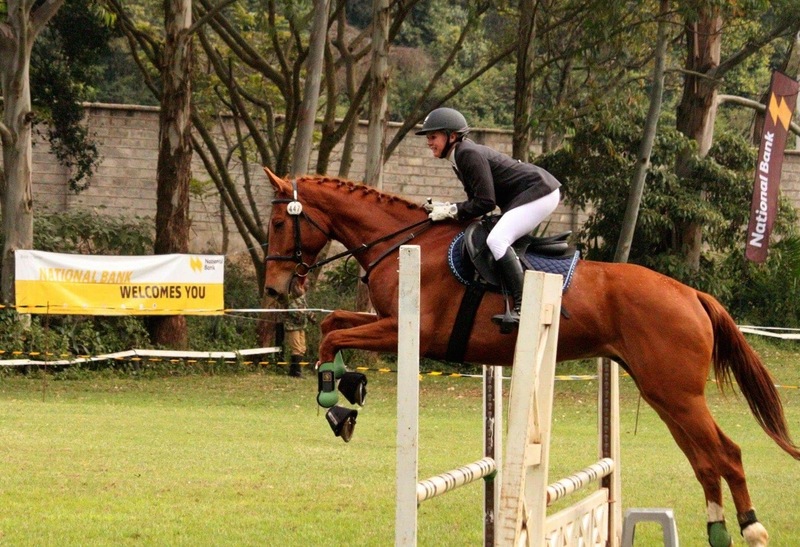 We truly believe we have a fantastic tempered and talented competition horse for the future.